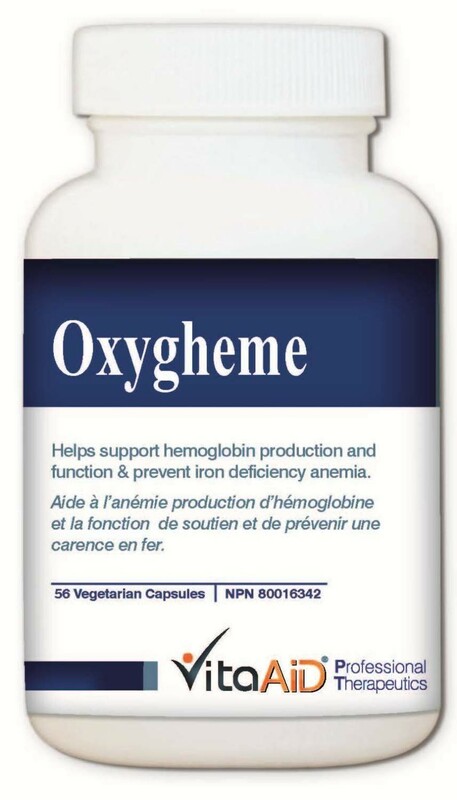 Oxgyheme supplies one of the most bioavailable vegetarian sources of iron supplement with other essential vitamins for healthy heme production and integrity. Contains iron in amino acid chelated form, providing MFP factor-like absorption promoting effect for better bioavailability and GI tolerance. Red beet juice extract is used for anemia or blood deficiency in traditional Ayurvatic and Chinese Medicine. TRAACSR (The Real Amino Acid Chelate System) is a patented mineral amino acid chelate from AlbionR: US patent #5,516,925. 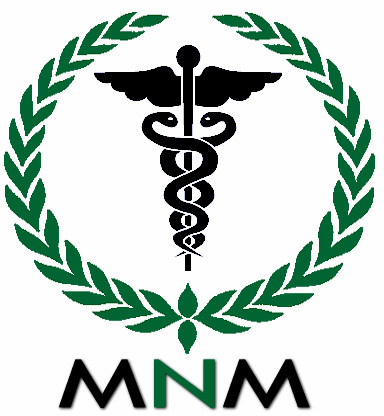 Suggested Use: Adults - Take 1-3 capsules per day or as recommended by a health care practitioner. Caution: There is enough iron in this package to seriously harm a child. Keep out of reach of children. For adult use only. Some people may experience constipation, diarrhea and/or vomiting.